How Frequently Should You Have Routine Eye Exams? | Blog | Eye Care | How Frequently Should You Have Routine Eye Exams? 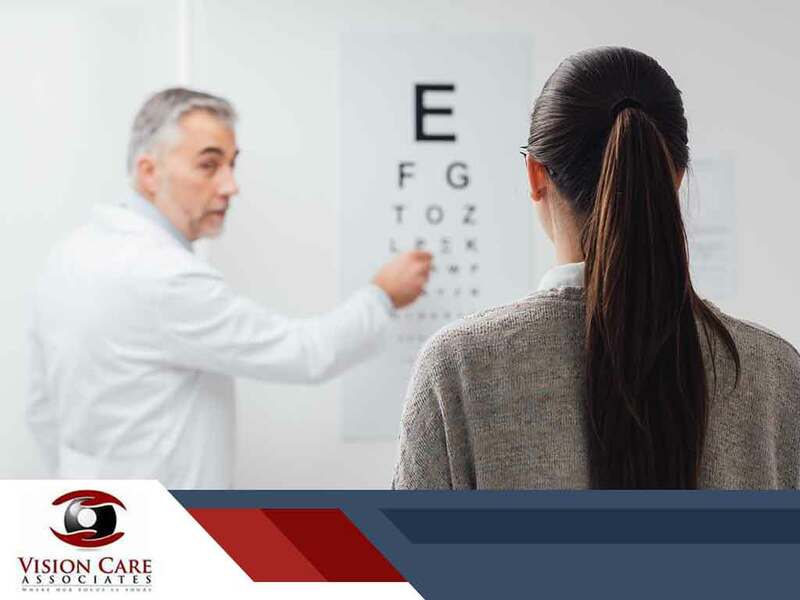 Many eye care experts recommend having a comprehensive eye exam every one to two years, but the exact frequency will depend on several factors, including age, whether you already wear corrective lenses and other risk factors. Children should have their first eye exam at six months of age, have another at age three, and again when they first start school. Children who are not at risk of eye problems should have their eyes checked every two years until age 18. Children with risk factors for vision problems may need more frequent eye exams and may need their first eye exam earlier than six months of age. Risk factors can include low birth weight, developmental delays, high refractive errors, family history of eye disease and strabismus. Fortunately, our eye center optical services include providing comprehensive eye exams for the entire family. The American Optometric Association advises adults between ages 18-60 to have a comprehensive eye exam every two years. Seniors aged 61 and older need annual exams to help maintain their eye health and visual acuity. Risk factors for adults include a family history of eye disease, previous eye injuries, diabetes, or a visually demanding occupation. In addition, adults who wear contact lenses need annual eye exams. We have provided complete eye health examinations to local patients for over 50 years. We are also proud to win the Parkersburg News and Sentinel’s Readers Choice Award for best eye care experience ten years in a row. Call us at (304) 315-6055 if you are in Parkersburg and (304) 808-1209 if you are in Spencer. We serve patients in Parkersburg and other areas in WV.